About a decade ago, I was sat at home at my computer, fed up with Tiberian Sun, so playing Runescape instead. Having successfully worked my way into the Champions’ Guild, I decided my next challenge was to work my way into the Mining Guild, where I hoped to ‘farm’ a decent income. 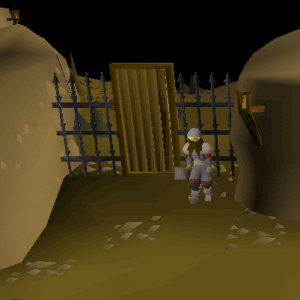 To get into the Mining Guild, first you have reach Mining level 60 – a task which can take many weeks of hard labour in the mines of Runescape, mining Tin, Copper and Iron ore until the dwarfs deem you worthy of entering their sacred caverns. First, you empty your inventory of all equipment, save only what you need to complete your task. You do this in order to maximise the amount of ore you can carry in any single ‘run’. In most cases you will just need your pickaxe and a single decent weapon to fend off attackers. In a location with multiple ore sites, and a minimum of (PvE) enemies to interrupt your mining. Somewhere that doesn’t have many other players competing for the same ore.
Once you’ve cleared your inventory, found a spot and equipped the necessary item(s), you can now turn your attention to the art of mining. I say art, but in most MMORPGs, this ‘art’ is just a combination of patience, and an awful lot of mouse-clicking. Once you’ve filled your inventory with 20–30 pieces of ore you should then head out to deposit your ore at the bank before returning to the mine to start over. To put some numbers on the mining process, the Old School Runescape Wiki suggests to get from mining level 1 to mining level 99 (maximum) you need to mine a total of 372,482 of the most efficient ore types (tin/copper up to level 15, and then iron from 16–99). If you think that sounds like a lot of clicking, then you’d be right – and this isn’t the only skill tree to master in Runescape, for there are literally dozens. And the crazy (and slightly scary) thing is, there are tens if not hundreds of thousands of people who dedicate their lives to games such as Runescape every single day. And I was one of them; grinding away at the lower levels, fighting my way past spiders and other creatures to find the best mining spots and prove my endurance beyond all others. And the reward for my efforts? Even more mining – interspersed with a bit of fighting – until I worked my way up to the illustrious heights of level 60. 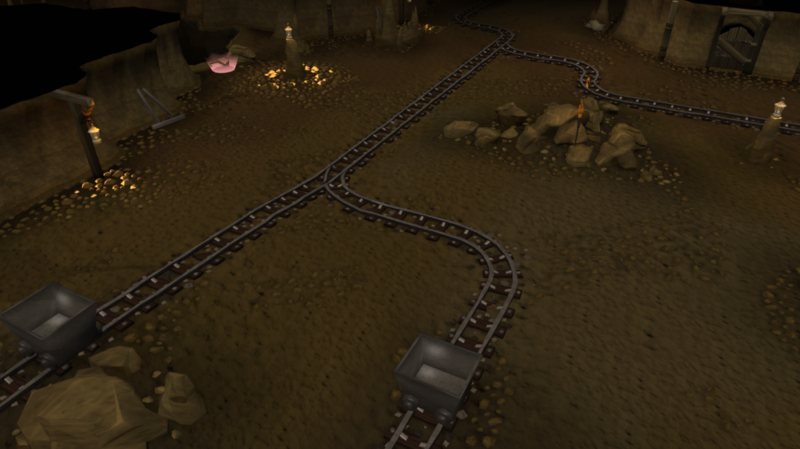 By this point you may be wondering what you actually gain from joining the Mining Guild in Runescape. I’ll be honest: not a lot. What you do gain however, is access to your own dedicated mining space behind a locked door where you can join fellow mining obsessives in the silent fellowship of rigorous clicking, interspersed with the odd moan about the respawn rate and the dratted spiders. ‘So what’s your favourite book?’ I asked her. And dear readers, I did. Flowers for Algernon is an important book for me. First, it’s one of the few books to genuinely make me cry. You see, deep down inside this sometimes-confident exterior, lurks the soul of a lonely man struggling to be understood. It’s only recently that I’ve discovered my life-long depression is associated with a degree of autism masked somewhat by my academic talent. While it’s easy to see why I said or did the things I did as a younger man, I didn’t understand at the time, and found myself lost, lonely and confused at a world that just didn’t work in the way I thought it should. And for many years, all of this angst and confusion silently tore me apart. During the mid-2000s, I was particularly low, so for me, Flowers came at just the right time. Charlie, a fellow outcast struggling to find his place in the world, is confronted with a society that rejects him at every turn and fails to understand his lived experience. Just like Charlie, I saw my life from a distance, looking through a misty window and wondering why others simply wouldn’t let me in. I was absolutely heartbroken by the ending, and the book left an indelible mark on me that I carry to this day. Well dear readers, I tell you this for a number of reasons. First, because I think mental health is important, and I’ve never really spoken out about my mental health before. Most of you who know me will only ever have been exposed to my ‘professional’ side, and probably struggle to imagine how someone like me could suffer like I’ve described. But I do. And continue to. But I’m getting there, slowly (I hope). The other reason I’m telling you this is because I find it quite incredible how a chance encounter in a virtual mine would quite literally change my life forever. A single conversation in an obscure Canadian game server started a chain of events that would lead me to quit a career in engineering to study English literature instead. 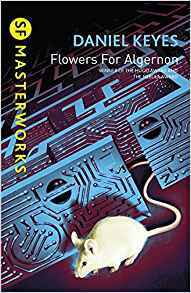 Flowers for Algernon would then later inspire my MA thesis, which one examiner described as the best he’d ever read. This in turn prompted me to take seriously the prospect of doing a PhD in a subject I love. 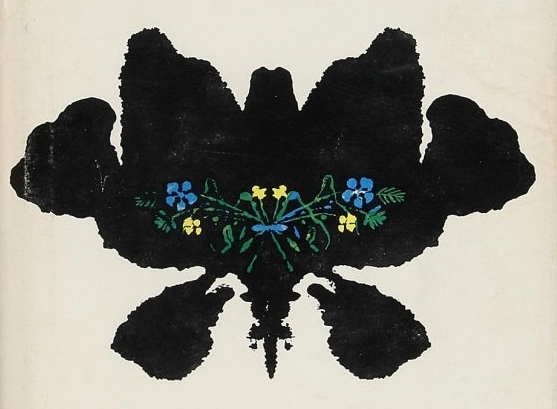 So here I am, writing this blog mid-September 2017, having just written a chapter on Flowers for Algernon as part of an exploration of sovereignty and surveillance in 1960s America. And all of this goes back to a chance encounter with a bright young lady in the Mining Guild in one of the Canadian servers of Runescape in the mid-2000s. I’d certainly not be here today if it weren’t for that chance event. Runescape is an MMORPG – that’s Massively Multiplayer Online Role Playing Game – where you can spend hundreds if not thousands of hours exploring the landscape, battling monsters and completing quests. To get around this problem you can opt to change servers, or play during a ‘quiet’ period when there are fewer people online. Even still you will be hard-pressed to find a mine that isn’t teeming full of players.